Emerging from your boat into the beautiful Cheshire countryside with the morning mist and dew still lingering in the air? Start your day with breakfast at the Boathouse. Our on-site café is here to serve you with breakfast, lunch and dinner and operates as a social hub for all our moorers. Host to a range of social events year-round and speciality foodie nights, you will come to know our staff well, and perhaps make a few friends here too. 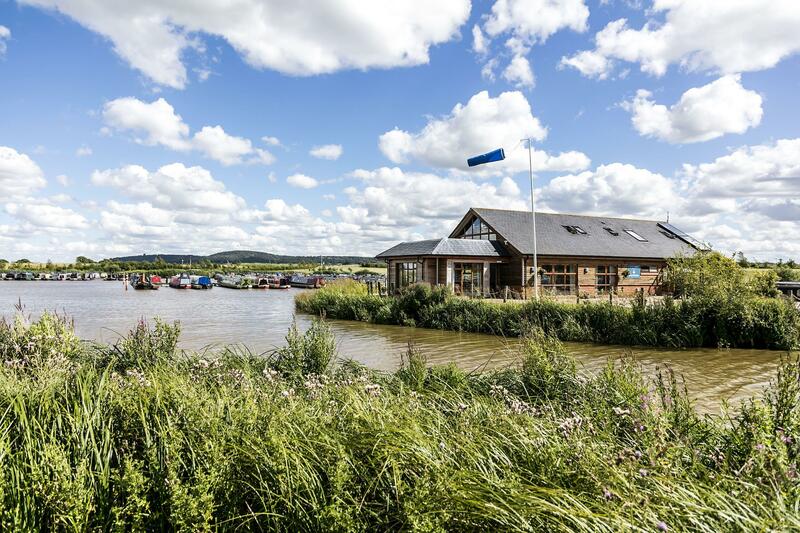 The café is the centre of our strong community at Tattenhall Marina, with new moorers more than welcome to enjoy the facilities on offer. 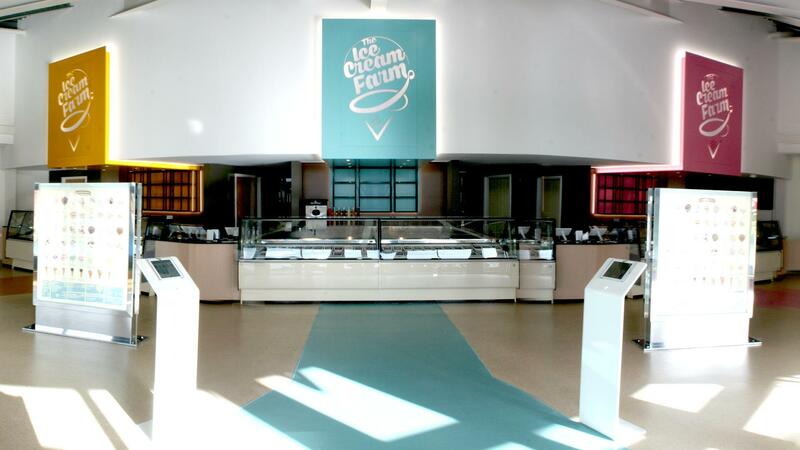 Local to the marina is award-winning ‘The Ice Cream Farm’ which sells a huge variety of real diary ice cream, including (our favourites…) salted caramel and sticky toffee pudding, all of which are made on site. If you have a real sweet tooth, this place should be on your list of spots to call in at. It also houses a great children’s play area, so if there are any little ones in the family, definitely make time for The Ice Cream Farm! 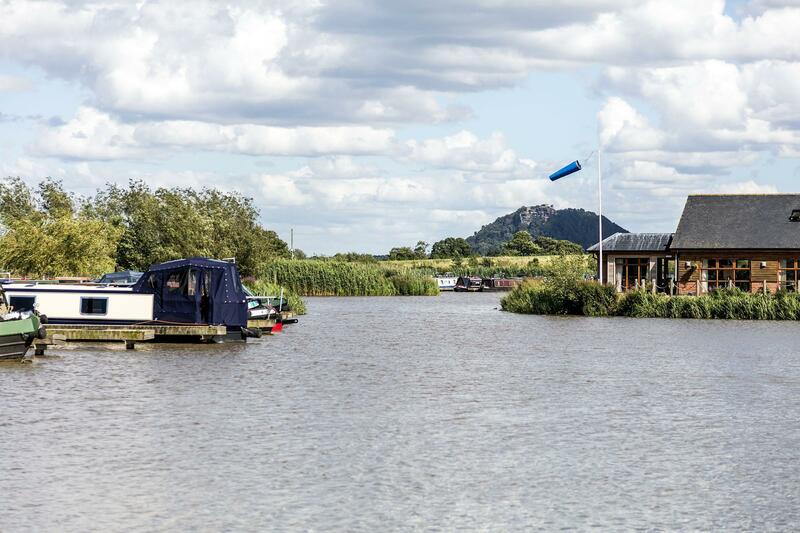 Tattenhall Marina sits in the shadow of the mighty Beeston Castle, an old ruined English Castle that overlooks the entire countryside that surrounds Tattenhall Marina. The castle houses enchanting woodland forest trails that are home to lots of different species of wildlife and provide the perfect excuse to lace up your boots and go for a country walk. We are a 30-minute drive or just under 4-hour sail from the historical city of Chester. 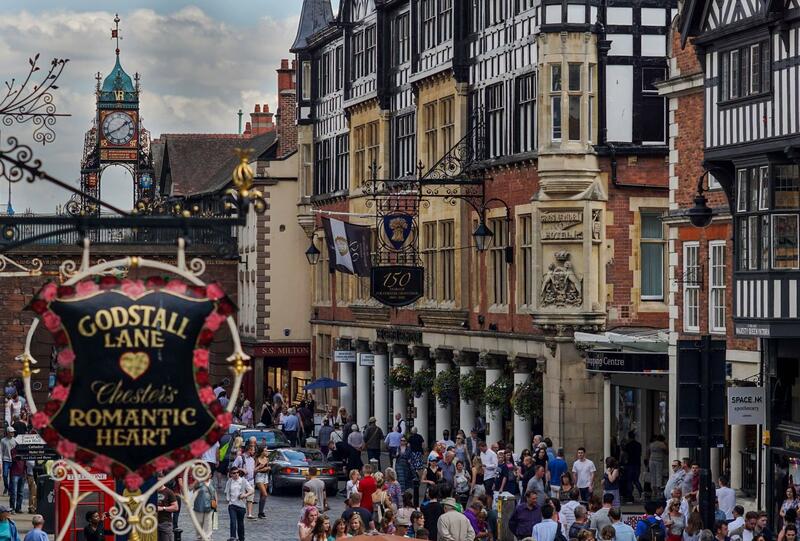 Known locally as the shopping centre of the county, if you are looking to buy gifts, enjoy a bite to eat or sip a cocktail down a cobbled street, Chester is the place to be. The city is also home to Chester Zoo and Chester Races, two great days out with family or friends! This one’s for the boaters! The Four Counties Ring does exactly what is says on the tin - covering four counties in a ringed sailing route, featuring 100 locks, 117 miles of canal and taking about 60 hours to complete. As the name suggests, the route includes four of England’s counties, so you’ll see a good mix of the north-west countryside, pretty villages and industrial architecture. Cruising for 8 hours a day, the ring can be completed in a week, but to make the most of the special sailing route, we recommend a full two-week excursion to really take it all in! 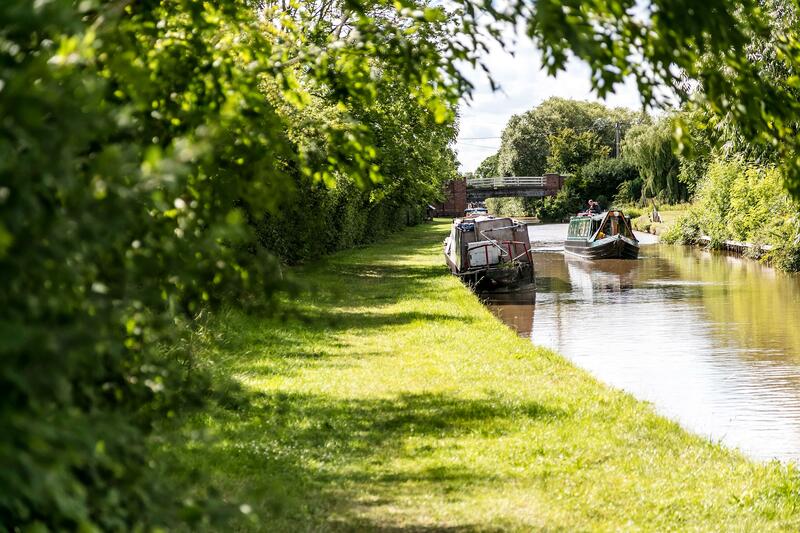 There is also easy access to several other popular canal routes from the Shropshire Union Canal on which we are based, including the Llangollen canal and the Cheshire ring. 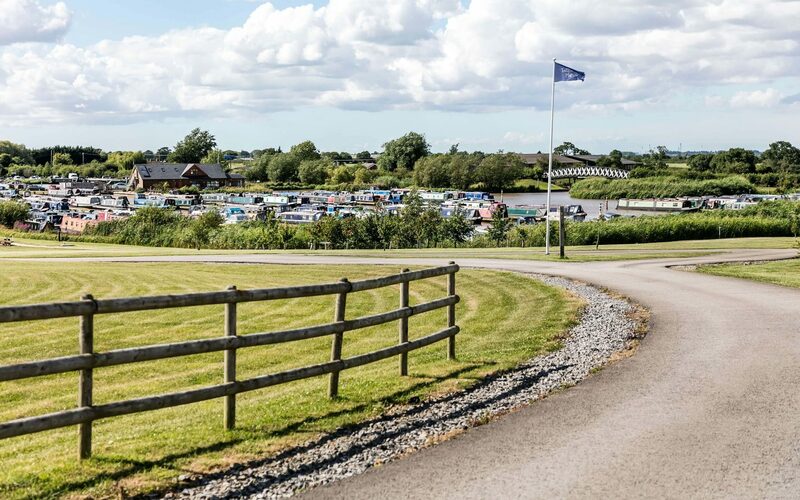 So, with plenty to keep you occupied at Tattenhall Marina, why not visit us and see for yourself. If you are interested in mooring with us, please click HERE to find out more information.